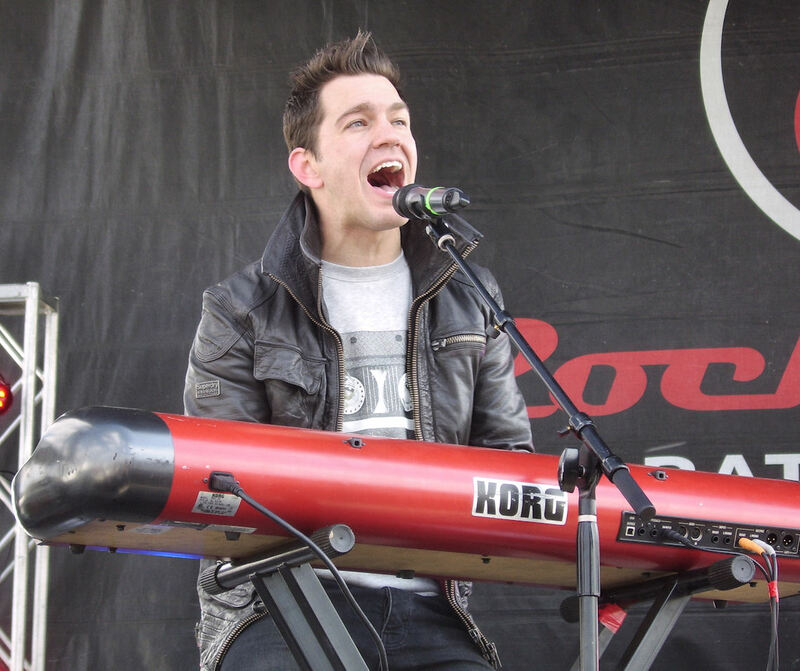 #TBT to 2013 and the Headliner at the Rock n Roll Dallas Half Marathon, Andy Grammer. I had no idea who he was at the time. It was cold, and near the end of his set, but he sounded pretty good. Who knew he would blow up the charts this year.